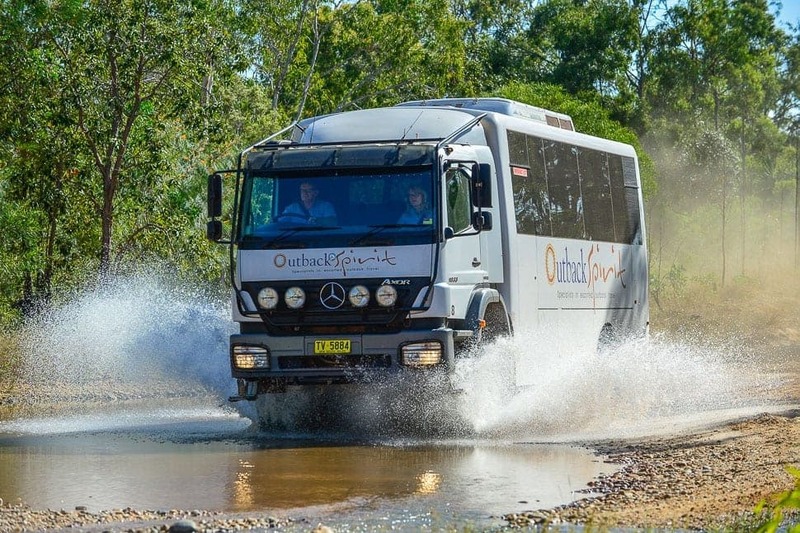 Cruise to Karumba’s magical sunset viewing destination, a sand island in the Gulf of Carpentaria. Witness a spectacular gulf sunset as you dine on delicious fresh seafood and enjoy the tranquillity that surrounds. 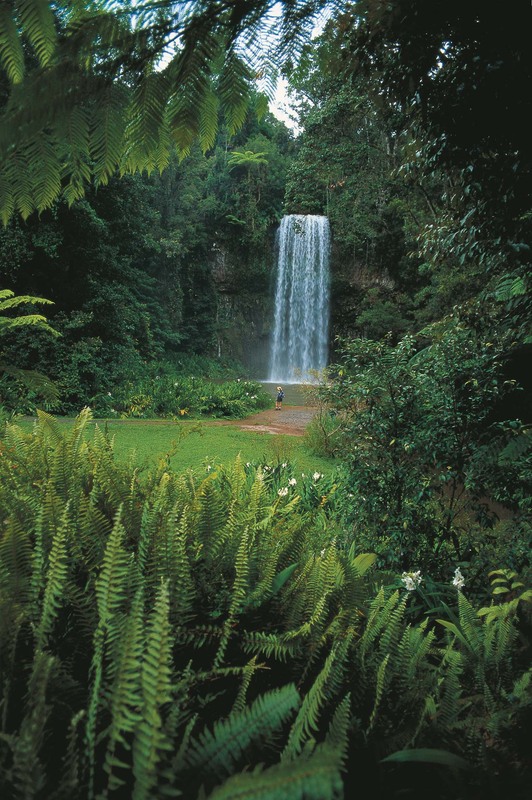 Serving as an oasis in the north-west highlands of Queensland, Boodjamulla (Lawn Hill) National Park is spectacular gorge country with emerald waters, lush vegetation and sandstone ranges. It’s is also an important corridor for migrating birds. 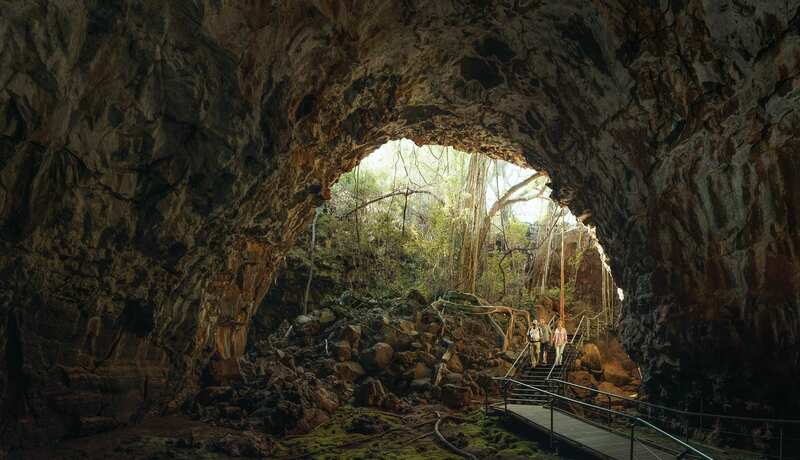 The Riversleigh Fossil Site has provided more knowledge on mammal evolution in Australia than any other. 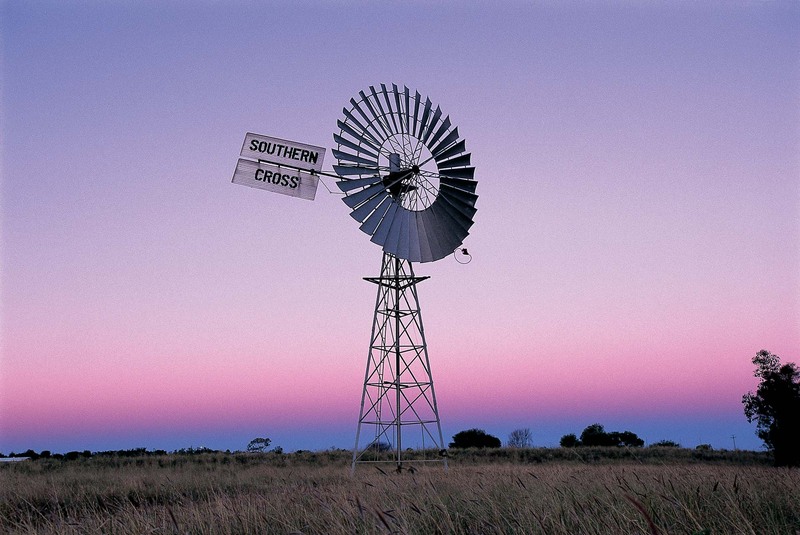 Because of its unrivalled richness, the expanse of time covered by its record, and the quality of the fossils it yields, Riversleigh was World Heritage listed in 1994. 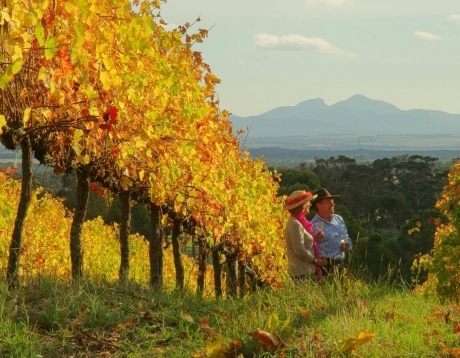 Discover a wealth of cultural and natural heritage within Carnarvon Gorge, an enormous formation of towering white sandstone cliffs and chasms filled with rainforest, caves, rock art and wildlife. 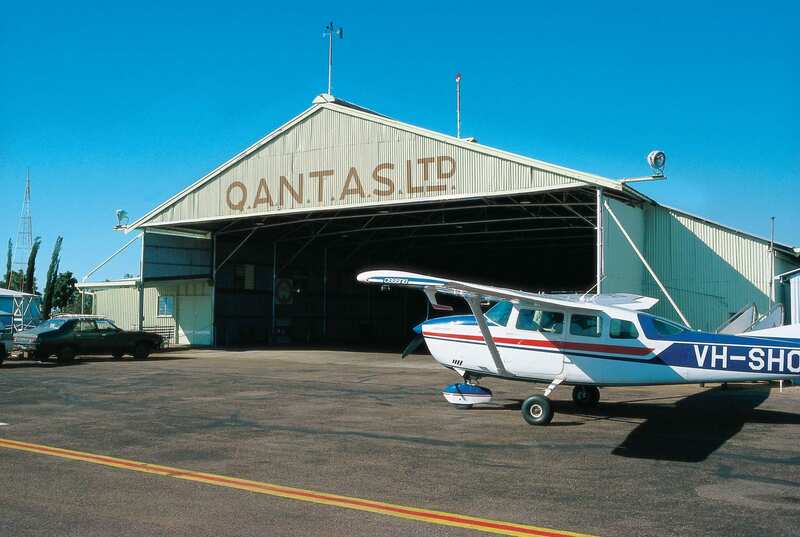 Longreach is one of Queensland’s most prosperous regions. 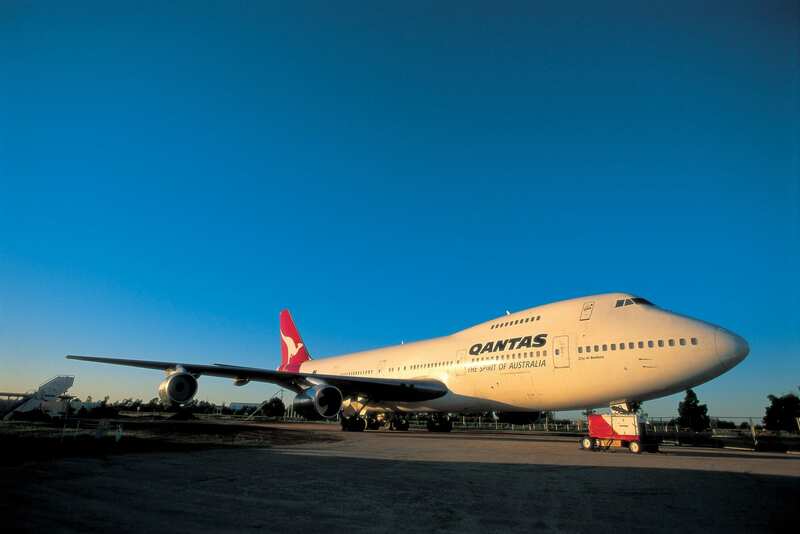 Today we visit the Qantas Founders Museum which houses a Boeing 747 and the airline’s first 707. 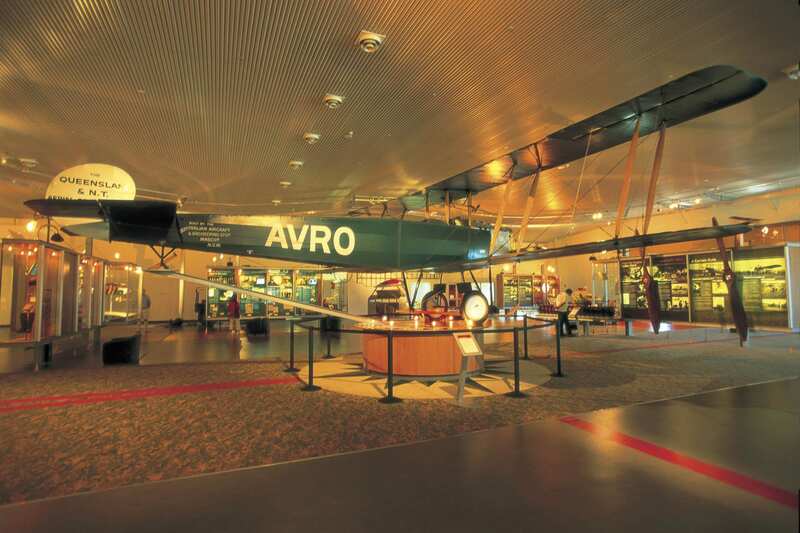 Enjoy a tour inside both aircraft and wander through the exceptional museum before visiting the famous Stockman’s Hall of Fame. We’ll also visit the School of Distance Education. 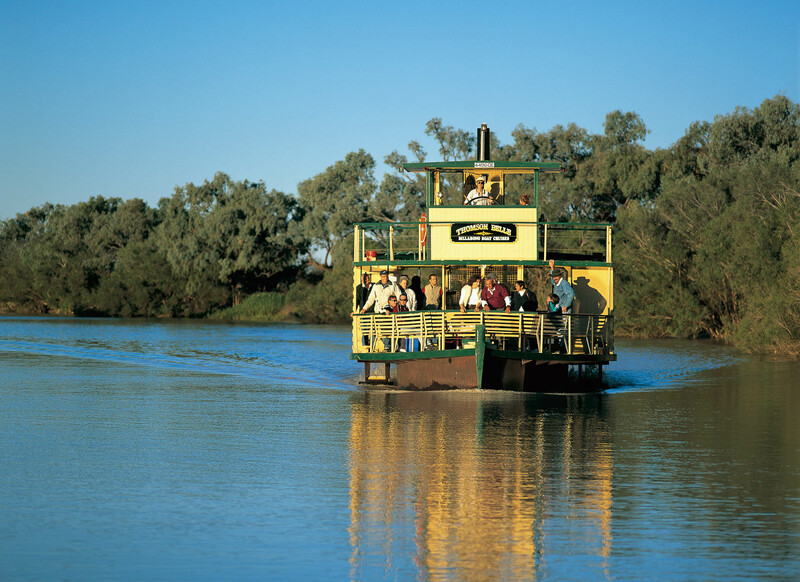 This afternoon we enjoy a cruise on the Thomson River, followed by dinner on the riverbank. 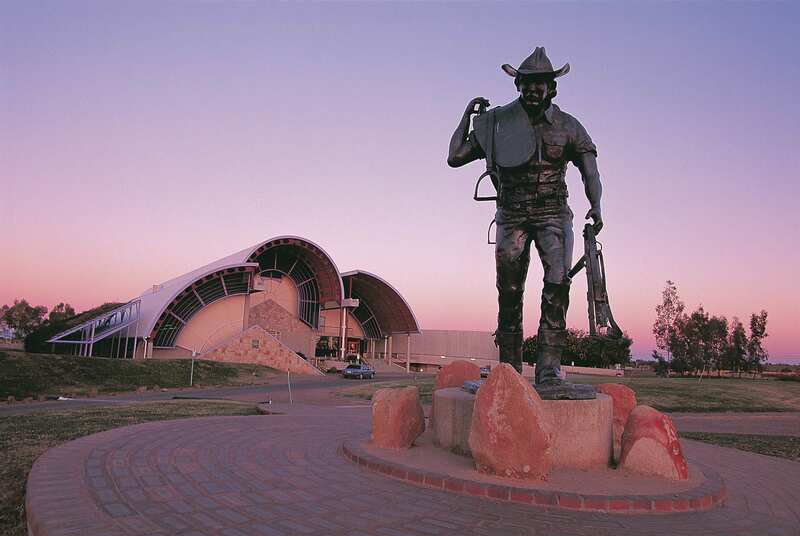 This morning we depart Longreach and head for Winton, stopping along the way to visit the Australian Age of Dinosaurs Museum. 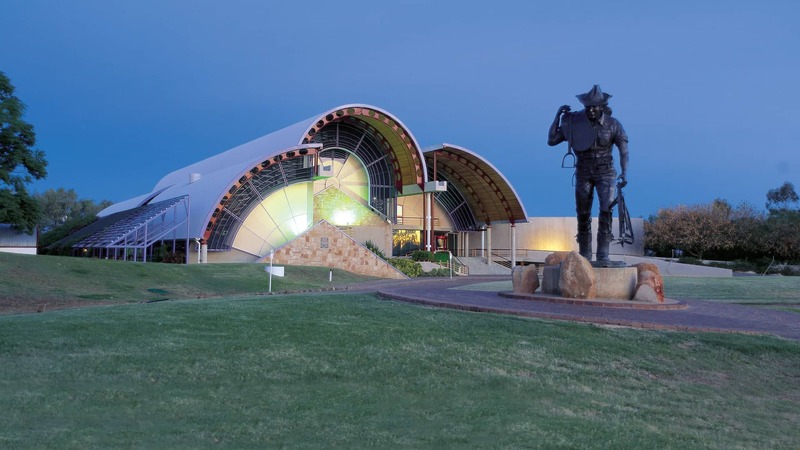 Enjoy a guided tour before arriving into Winton, a town with a rich history and links to the Great Shearer’s Strike, Qantas and Waltzing Matilda. The name ‘Adel’ comes from the initials of Albert de Lestang. In 1920 he took up some land which was once a miner’s lease and transformed it into an experimental Botanic Garden. By 1939 Albert had planted over 1,000 species of exotic and native plants, shrubs and trees and supplied the Botanic Gardens of the world with seeds produced by his nursery. 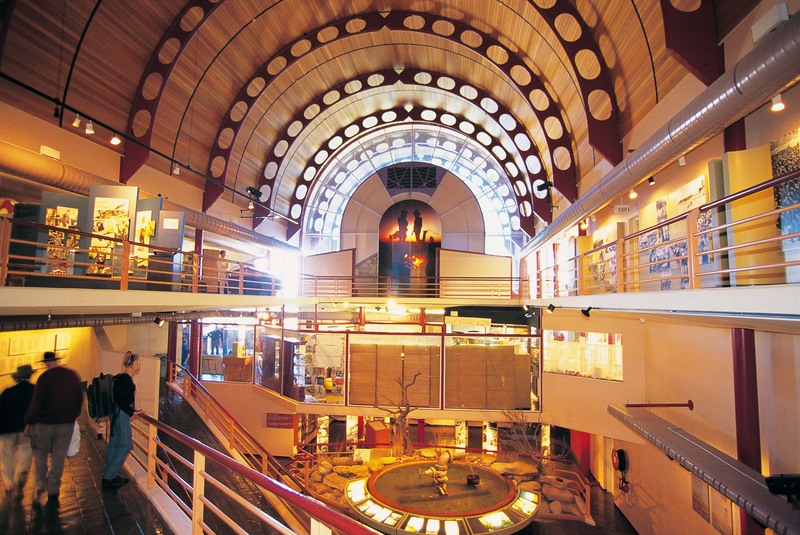 Today the Brisbane Botanic Gardens still hold 536 different samples of seeds sent to them by Albert de Lestang. This morning we head north and meet up with the Savannah Way. Enjoy a brief stop at Camp 119, the most northerly camp of the Burke and Wills Expedition of 1860/61. 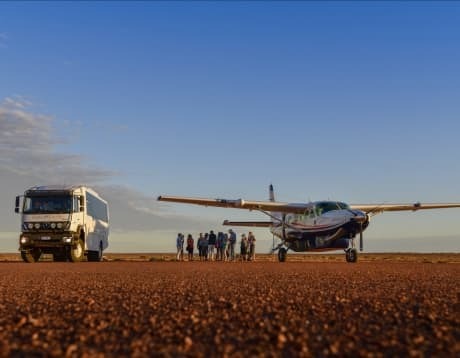 We then continue on to Karumba, which came to importance in the 1930’s as a stop-over point for flying boats on the run from London to Australia. 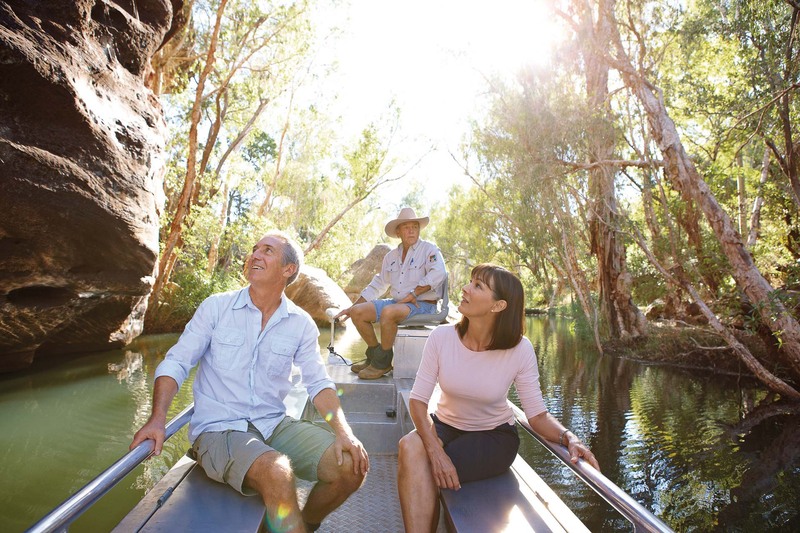 After breakfast we take part in a 2-hour river cruise on Cobbold Gorge. The gorge stretches for approximately 6km and consists of a series of waterholes bound by spectacular rocky cliffs. 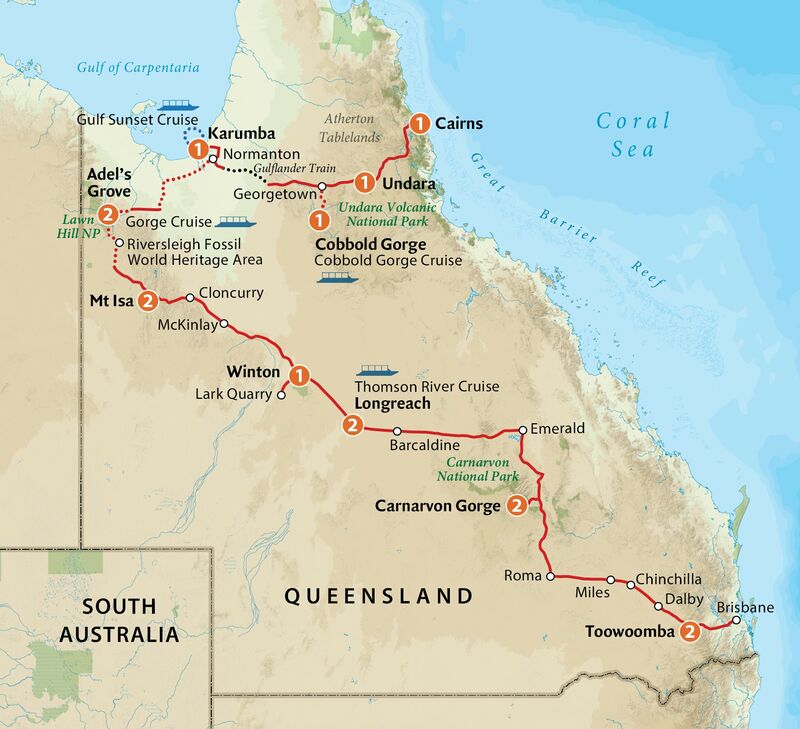 Afterwards, we’ll make our way to Undara Volcanic National Park, which protects the longest lava tube cave system in the world. 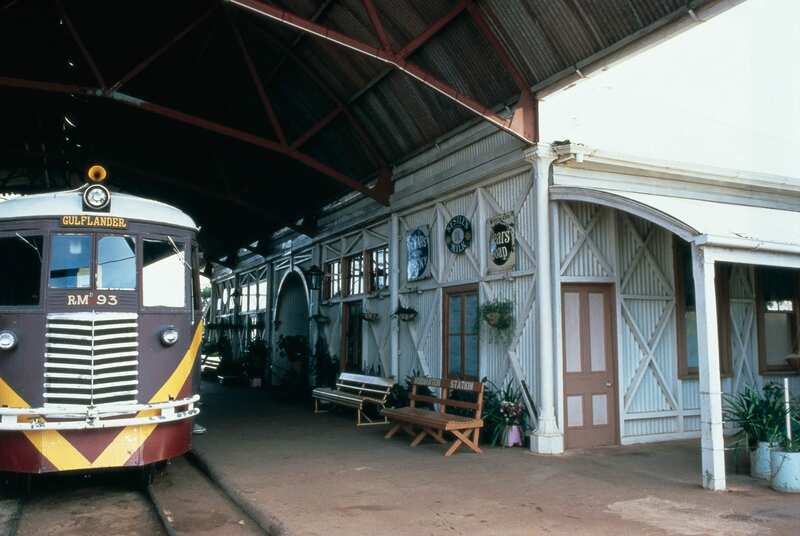 *Train carriage accommodation cannot be guaranteed. Other accommodation types used include modern and spacious pioneer cabins. 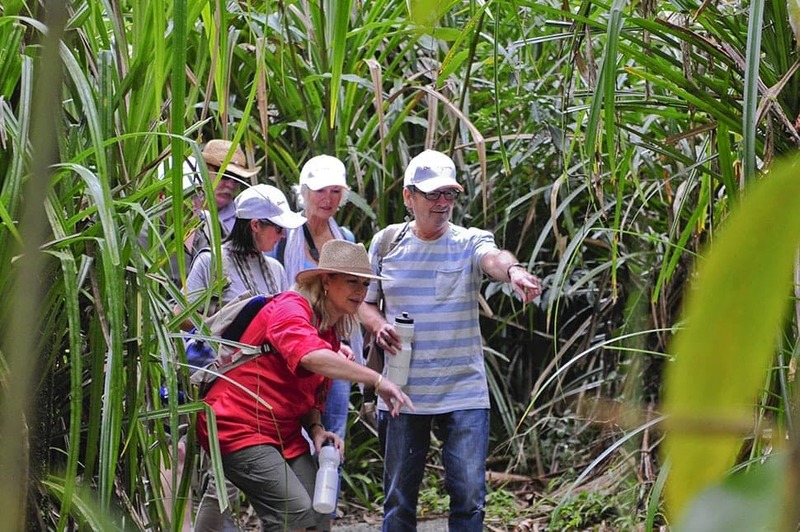 Enjoy an intimate and enriching touring experience with just 25 other like-minded people. 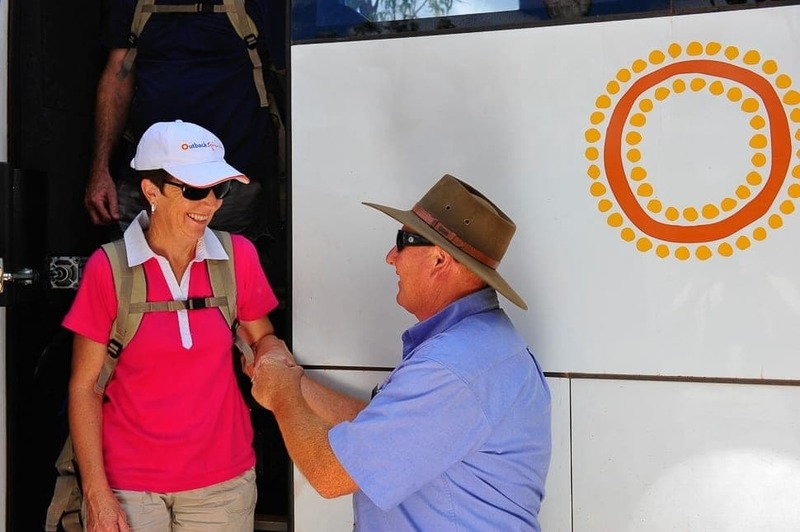 Form lasting new friendships, avoid the queues and stay in unique accommodation venues off-limits to larger groups.